Oprah never actually lived inside the Lake Shore Drive home. 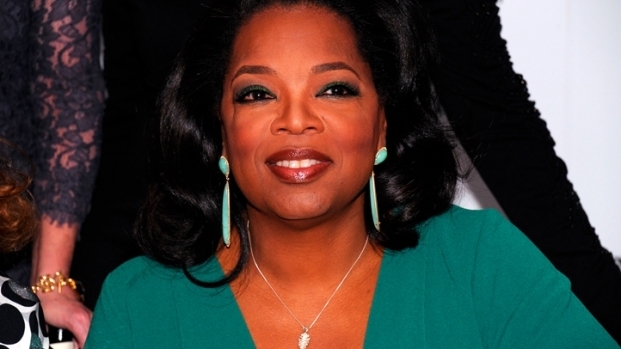 Oprah Winfrey has one less connection to Chicago. 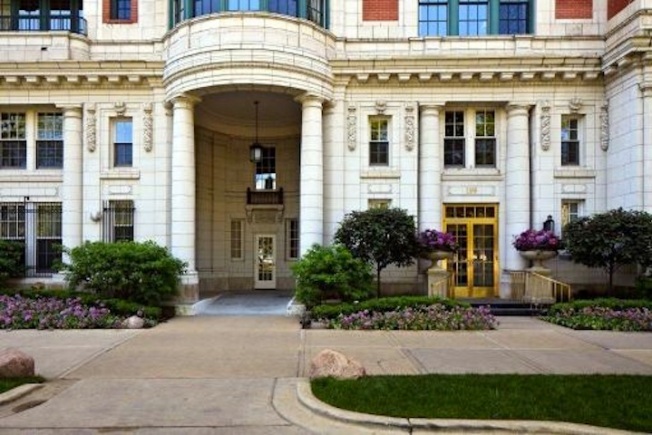 Winfrey sold her Streeterville co-op Tuesday for $2.75 million, the Chicago Tribune reports. Winfrey originally bought the eight-room, 4,607-square-foot home at 199 E. Lake Shore Drive for $5.6 million, but never actually occupied it. The property was originally listed for $6 million in 2008, but was removed from the market and offered as a rental after there were no takers, according to the Tribune. Winfrey still owns a number of other properties in the Chicago area.